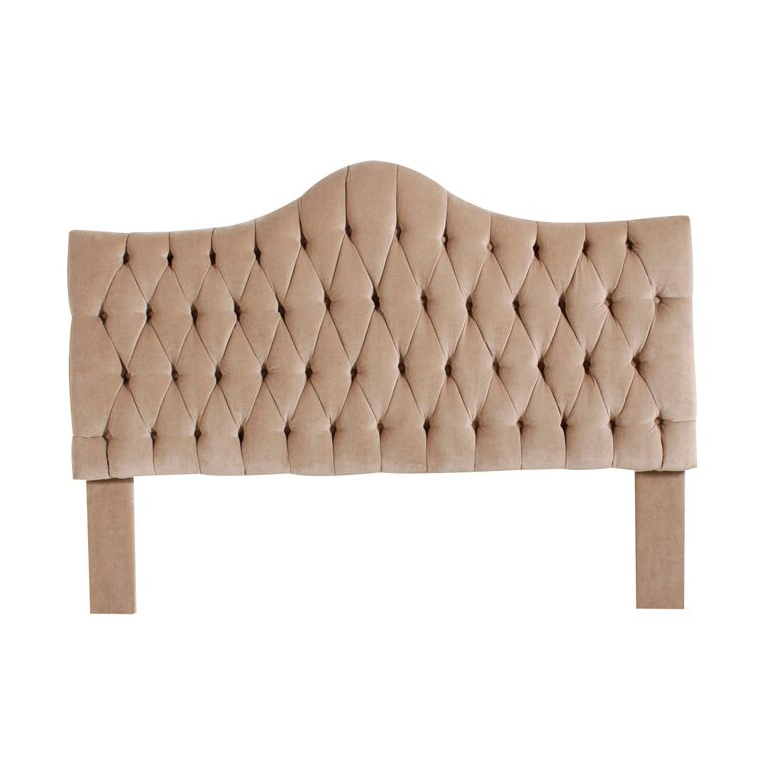 Heddy Z Designs offers custom designer headboards and designer home decor to satisfy your aesthetic tastes. 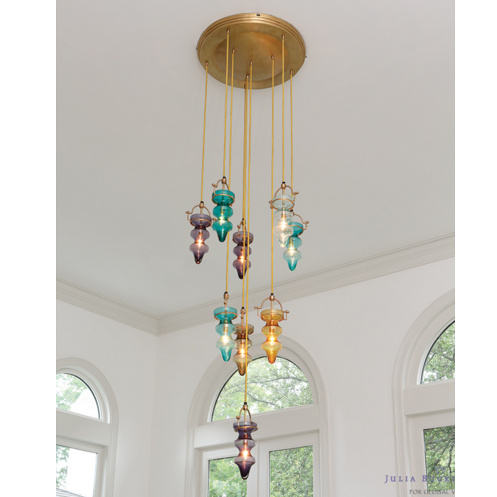 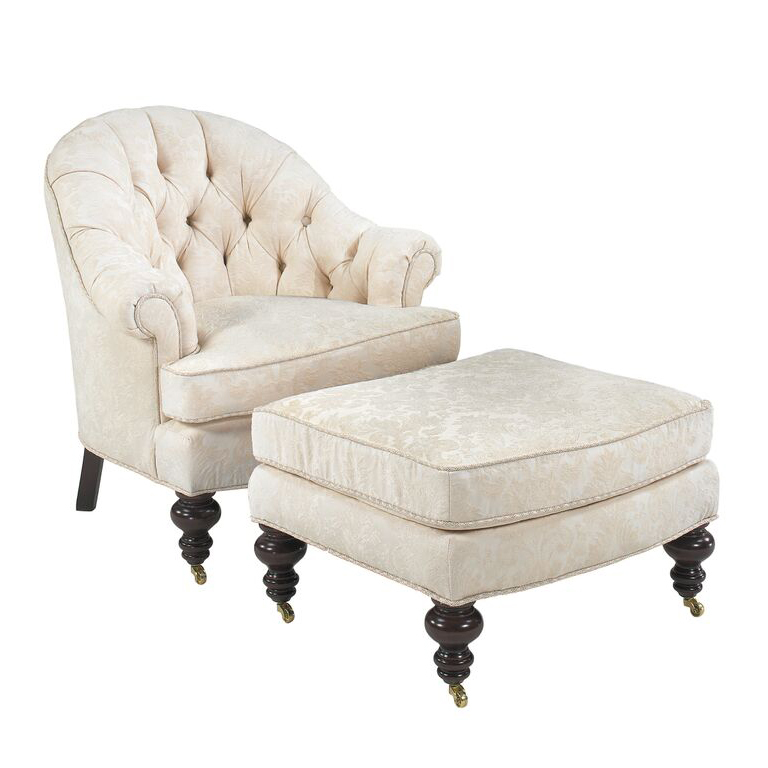 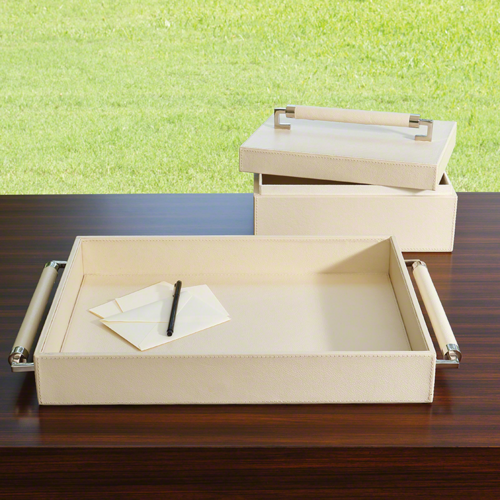 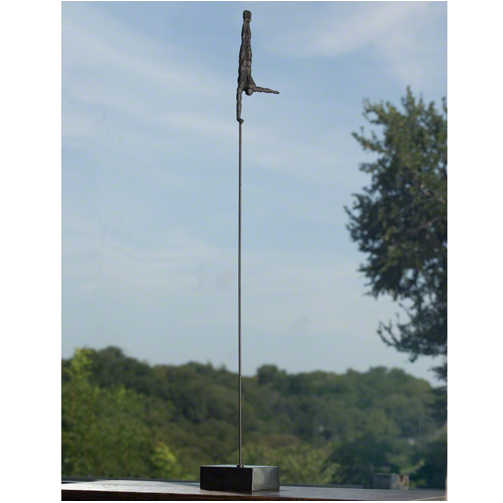 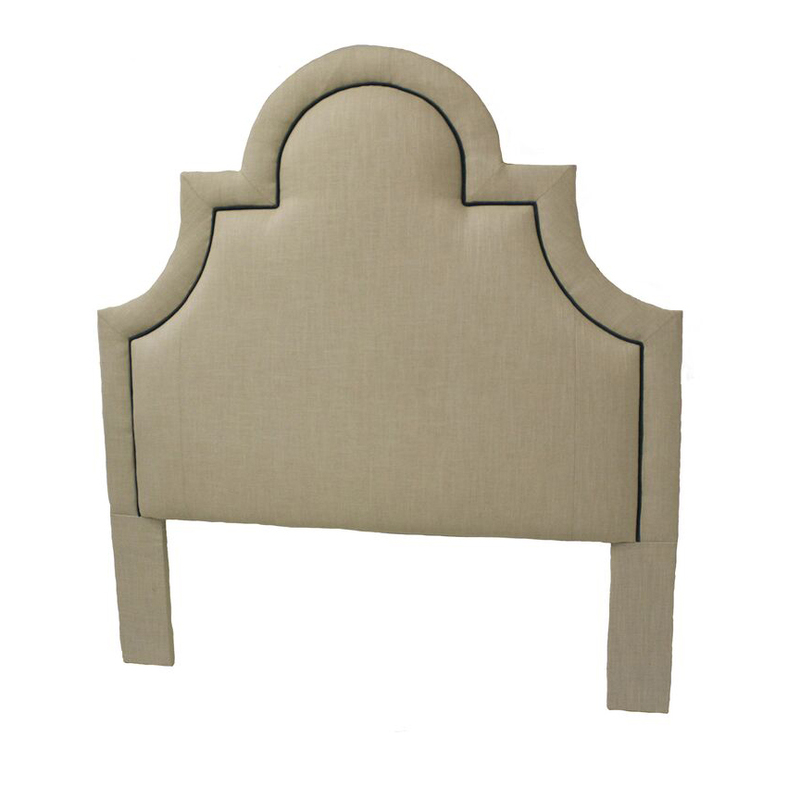 Take time to see our wide array of designer home furnishings and accessories. 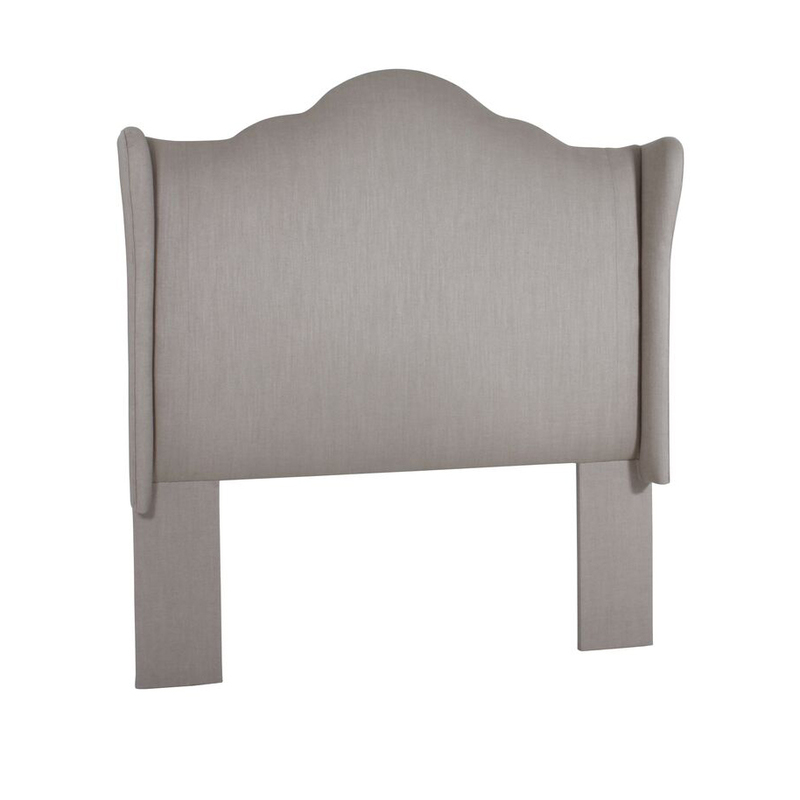 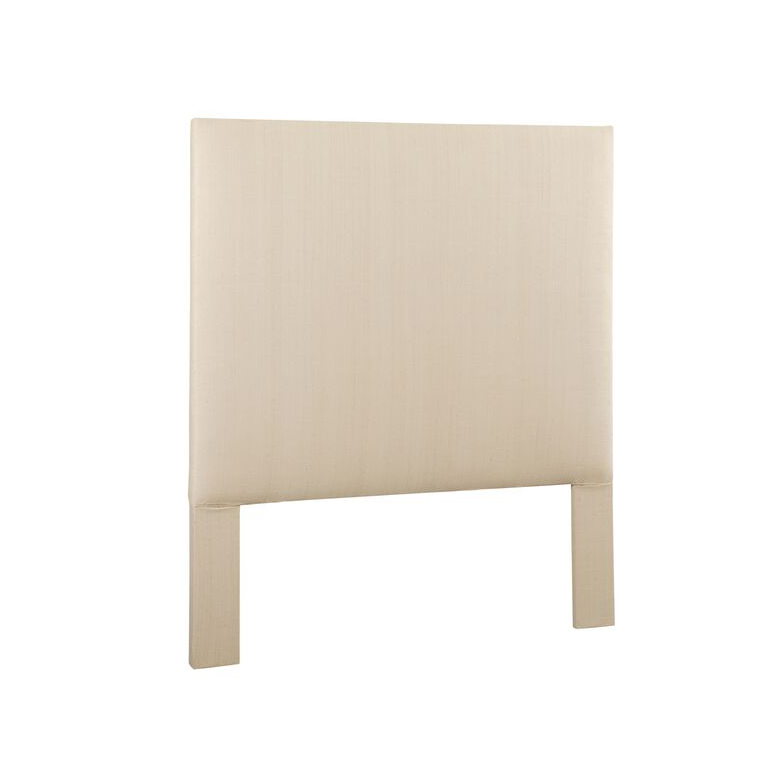 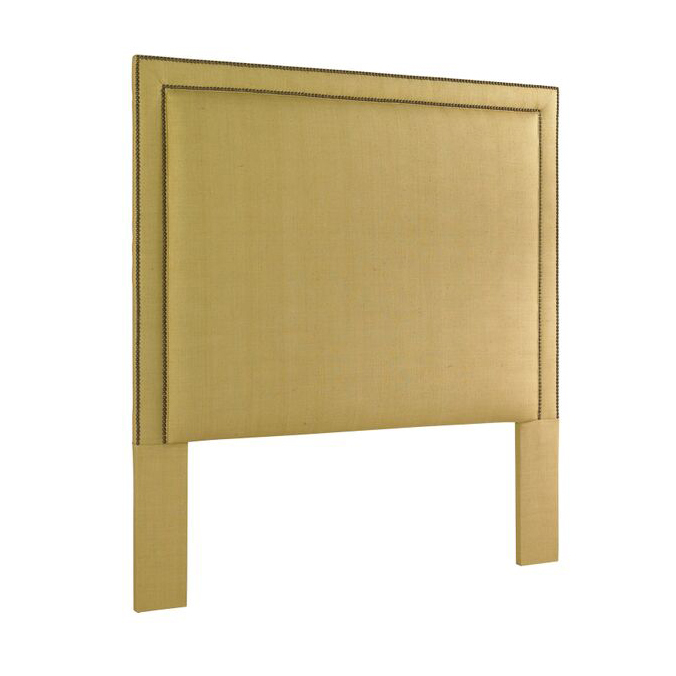 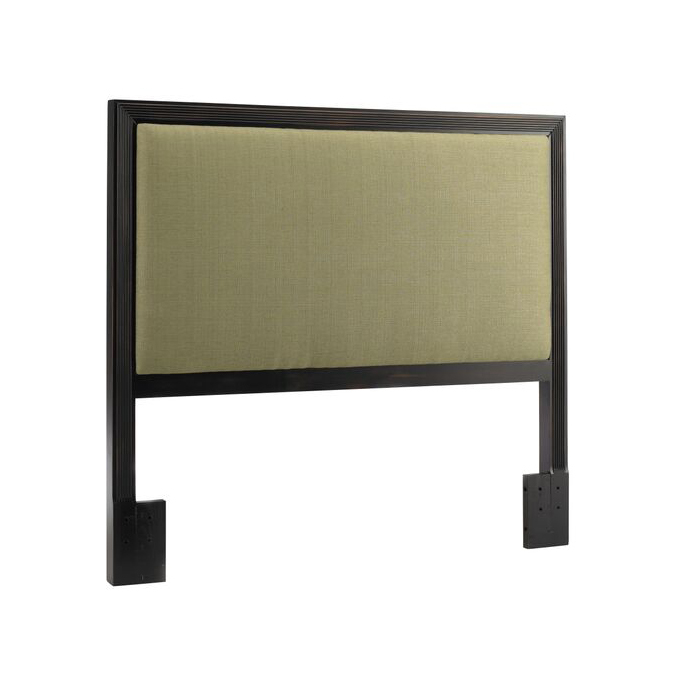 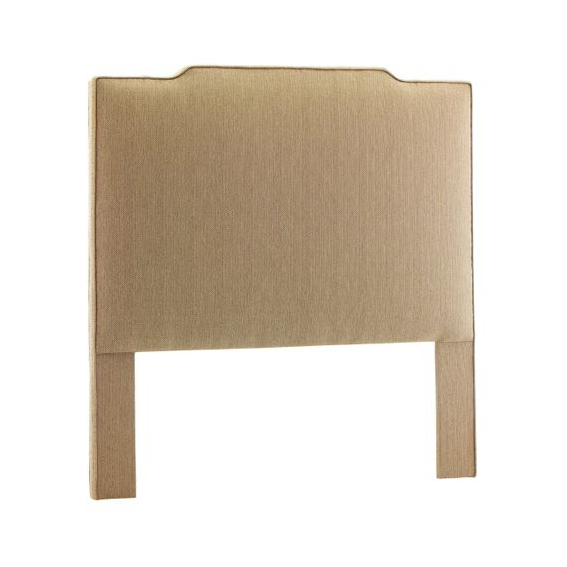 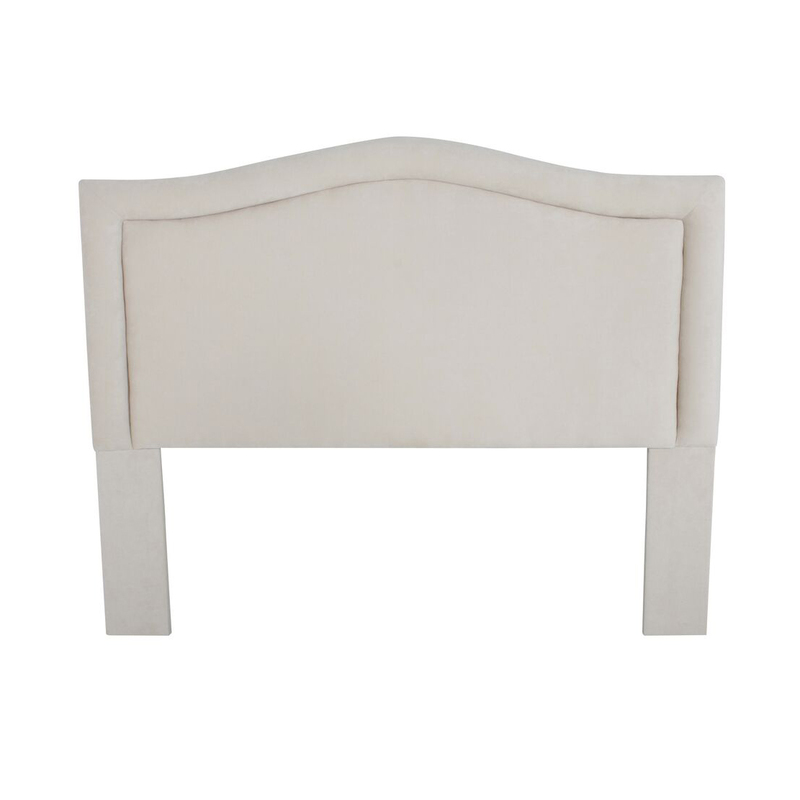 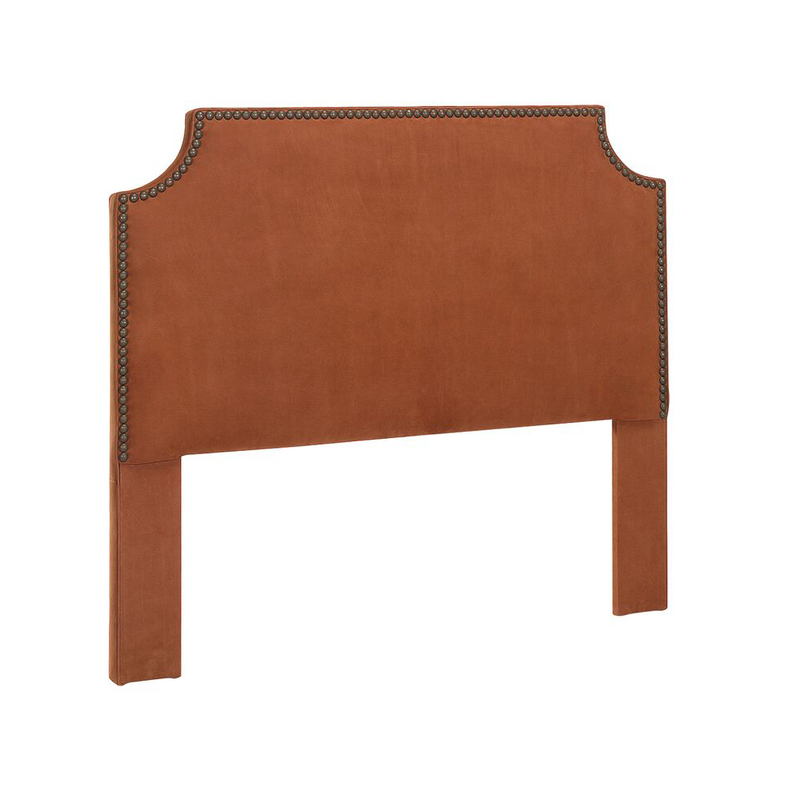 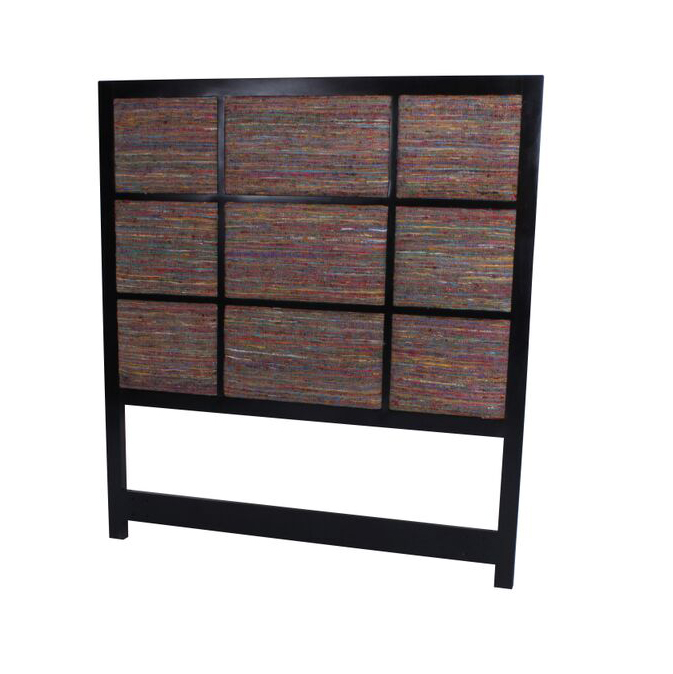 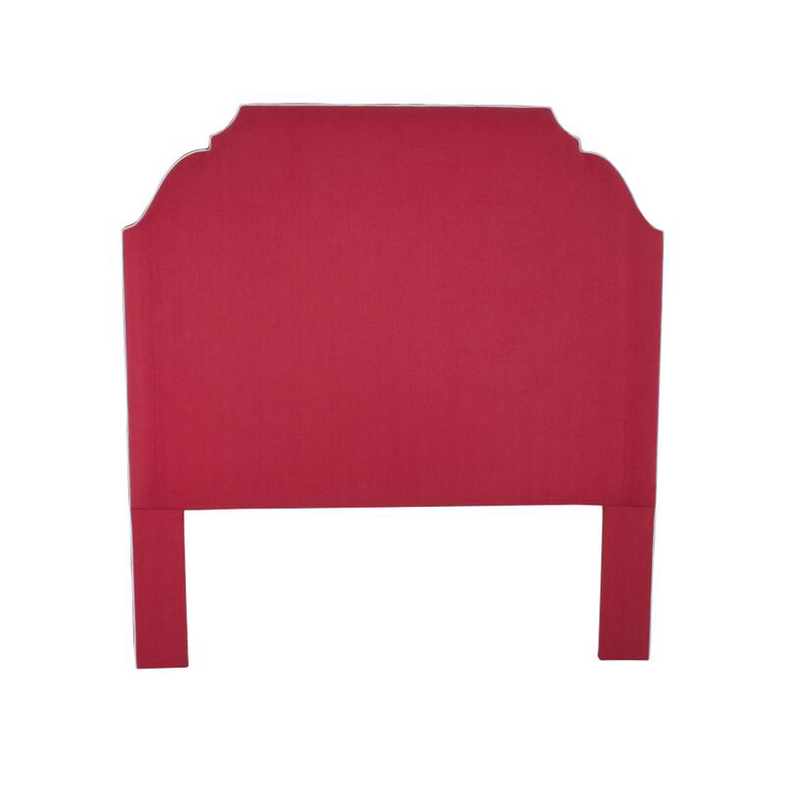 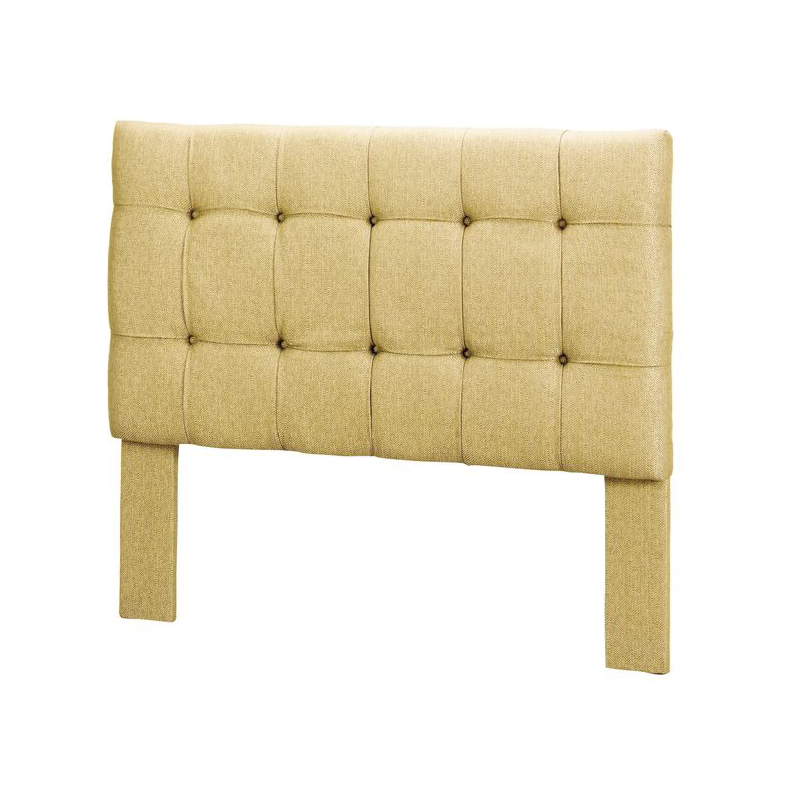 We promise you won’t find a deeper selection of headboards and furnishings anywhere else.